Winter is the perfect time to make yourself feel cozy at home. Take an evening off from the hustle and bustle of the holiday season and create your own comfortable hideaway. Put on your warmest pajamas, fluffiest socks or slippers. Light a fire in the fireplace, light a couple of candles, or turn on the fireplace channel. Make a warm cup of tea, cocoa or cider to enjoy. Grab your book, magazine or any other quiet activity that you enjoy. Play soft music or simply enjoy the quiet. Taking an evening to relax can really help slow down this busy season. 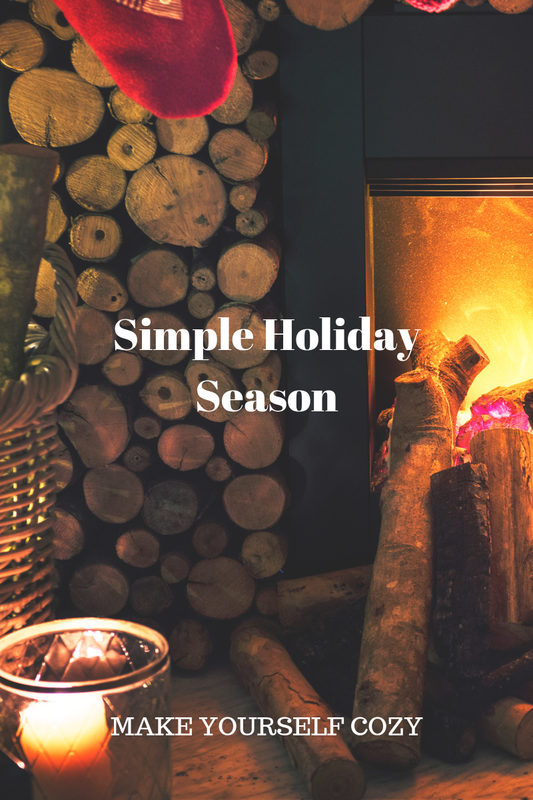 We can learn to appreciate the quiet and embrace the more subtle aspects of the holidays. A quiet evening allows time to reflect on the season.